More than 9,000 students from 1,000 high schools annually participate in ACE. ACE not only engages sponsors and volunteer mentors to expose students to real-world opportunities, it financially supports each student’s continued success through scholarships and grants. Since inception, ACE has awarded over $15 million in scholarships to promising participants. 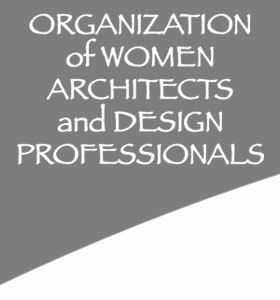 In the 2018 season, OWA-DP generously provided a $1,000 scholarship to a young woman graduate who was interested in going into the field of architecture. The winner is Cindy Li and the award ceremony will be on May 16th. Cameron White and Conyee Chan from OWA steering committee are going to be in the ceremony award.